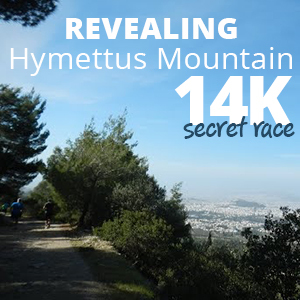 Welcome to the Revealing Hymettus Mountain secret Race - 14K, offering the chance to enjoy running at one of the few biotopes and places of natural amusement still left in Athens. 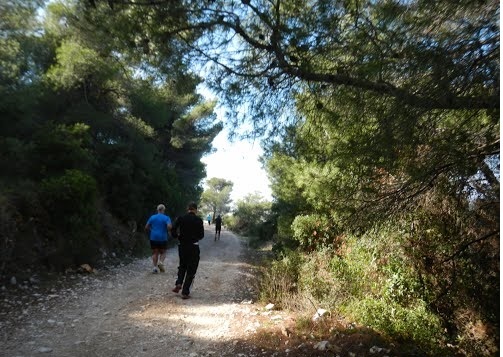 Participating in the Revealing Hymettus Mountain secret Race is a great chance to experience a nice race at a place which is covered with a beautiful pine forest and has many attractions: historic monasteries, impressive caves, clearly marked footpaths, unsurfaced forest roads. 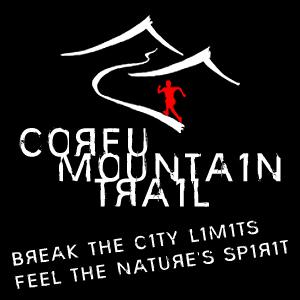 Registration is open until Wednesday, 6th of May 2015. Participation can be obtained via online registration. Difficult due patency (9 km asphalt and 5 km dirt track) and height difference. 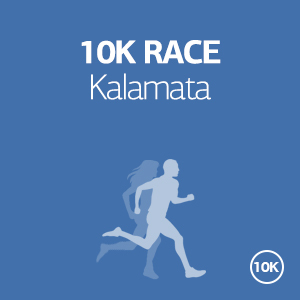 There will be Aid stations to support the runners during the race and at the Finish line. 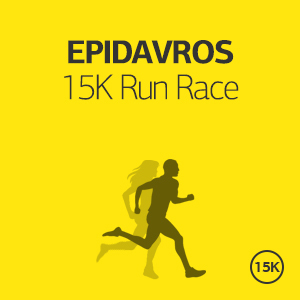 Looking forward running with you in Athens! The southern suburbs, located on the coast of the Saronic Gulf, such as Faliro, Glyfada, Voula and Vouliagmeni offer many opportunities to take a walk along the seaside, while you will also find many beautiful organized and free beaches, large shopping centers and nightclubs (especially during the summer). Agia Paraskevi, Halandri and Holargos are also worth a visit, with their beautiful street markets and café-bars. Agia Paraskevi is a northeast suburb of Athens, about nine kilometers away from the city center. 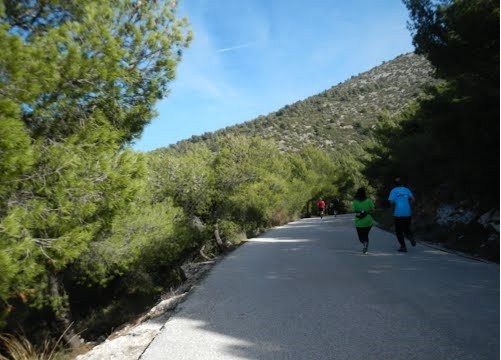 Built at the foot of mountain Hymettus, Agia Paraskevi is one of the few suburbs of Athens to retain plenty of trees, and offers good opportunities for leisure activities, such as trekking, jogging and picnics. 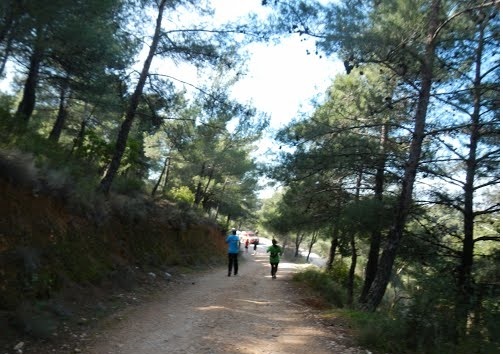 A beautiful route on the mountainside leads through the pine trees, to the small monastery of Saint John, known as "the hunter" in the area. 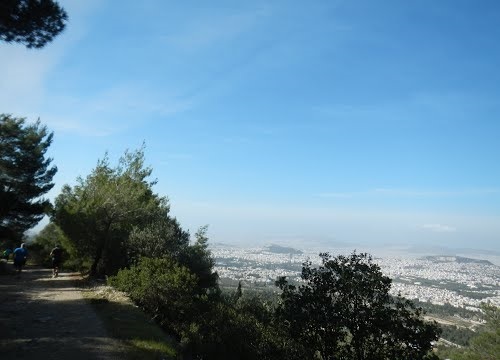 There are spectacular views at the summit, to all Athens as far as Piraeus. 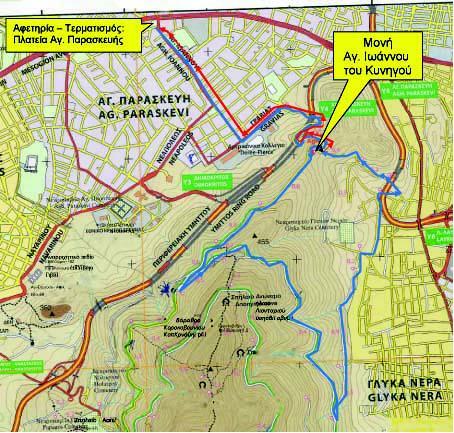 The mountain Hymettus, a true botanical paradise, with a height of 1,026 m and length of 16 km with 44 different types of orchids alone is an oasis for people visiting Athens. Covered with pine forests and small lush valleys, with well-marked paths leading visitors up to green slopes, every season hides special delights. A small lake at the middle of the forest decorates the area and it is a nice stop at the long walk around the mountain. 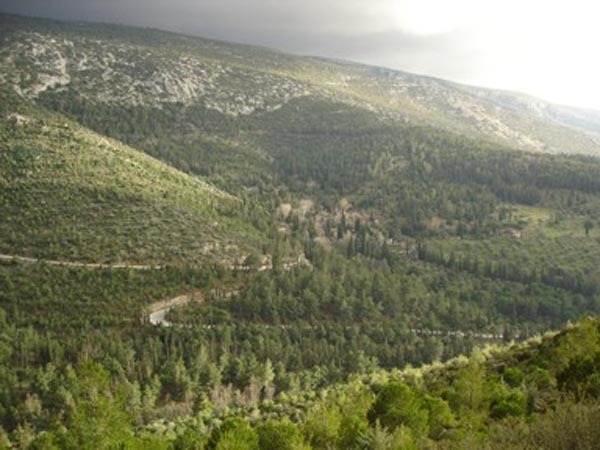 There are sites of cultural importance in the area as well, such as the Monastery of Kaisariani and the protected by Natura 2000 Kaisariani Aesthetic Forest. 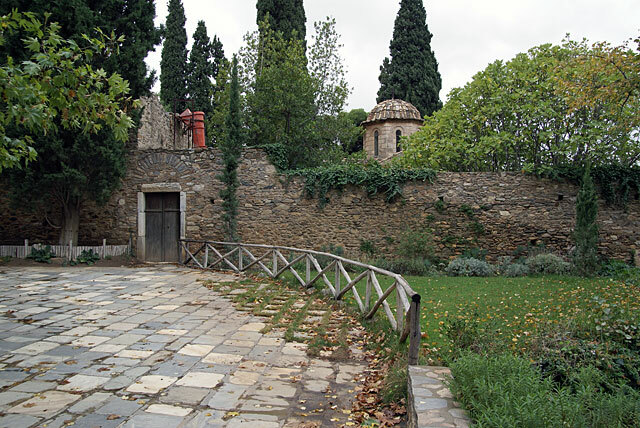 The Monastery of Kaisariani is an Eastern Orthodox monastery built on the north side of Mount Hymettus in the late 11th century by the Macedonian Emperors.